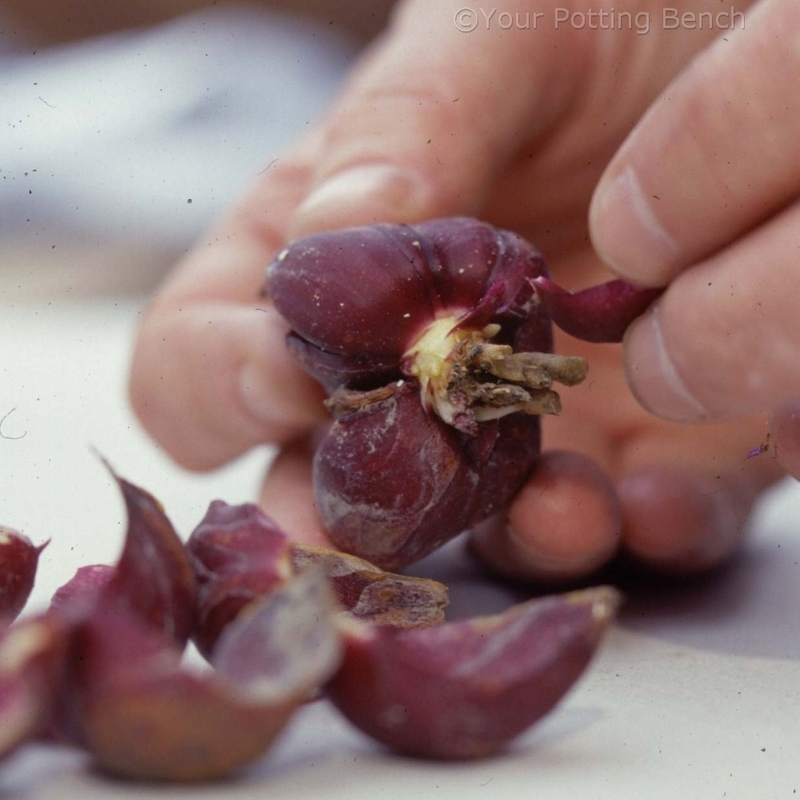 There’s nothing like the taste of fruit fresh from the garden and growing it is easy. 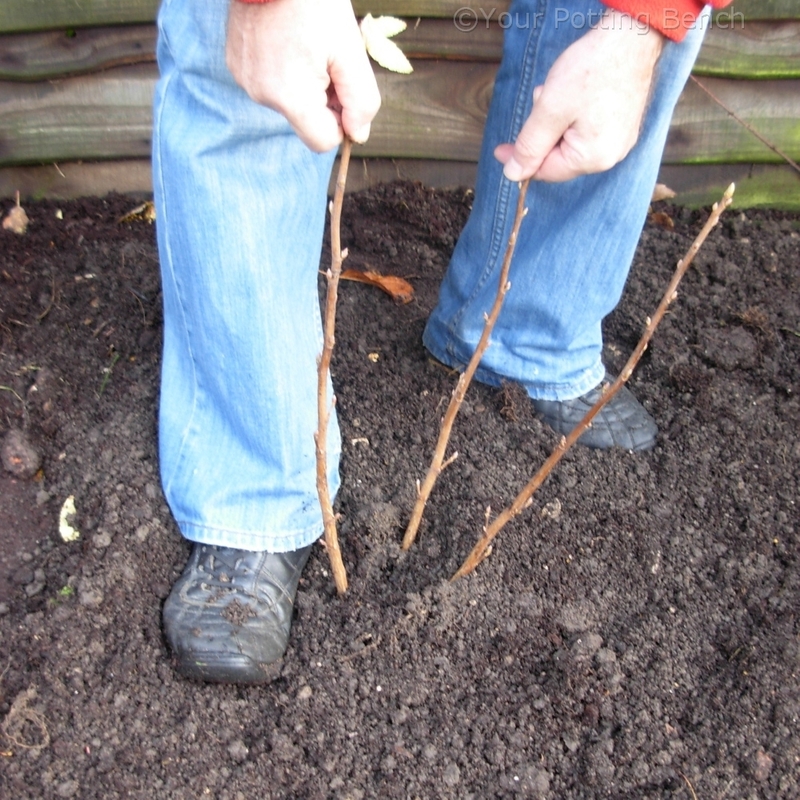 Whether you choose blackcurrant, red or white currant, gooseberry or blueberry (if you have acidic soil), the key to success is to give the plant a good start. Choose a spot that is at least partly sunny and well-drained. Dig a hole large enough for the rootball with a little extra round the sides. 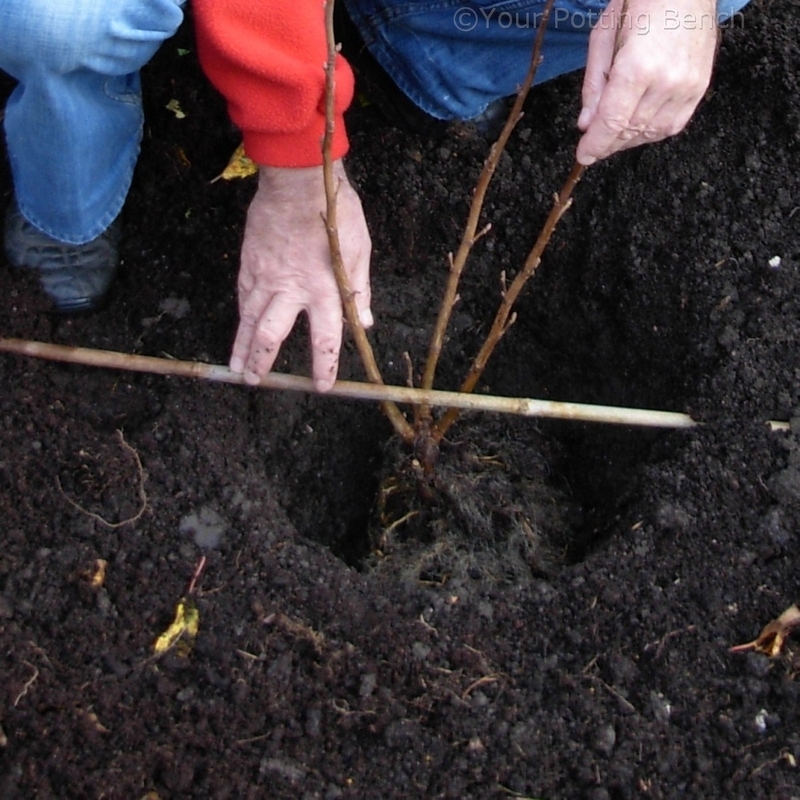 Use a short cane laid across the surface to make sure the hole is deep enough. 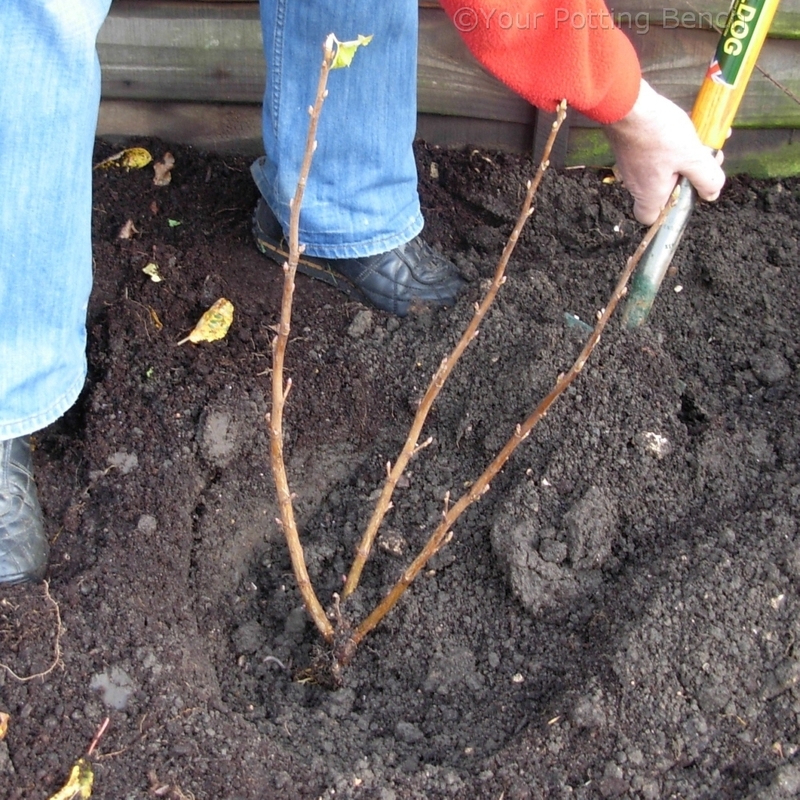 Normally you would aim to have the collar of the plant (where the roots meet the stem) at surface level, but currants will shoot from the base if they are planted slightly deeper. 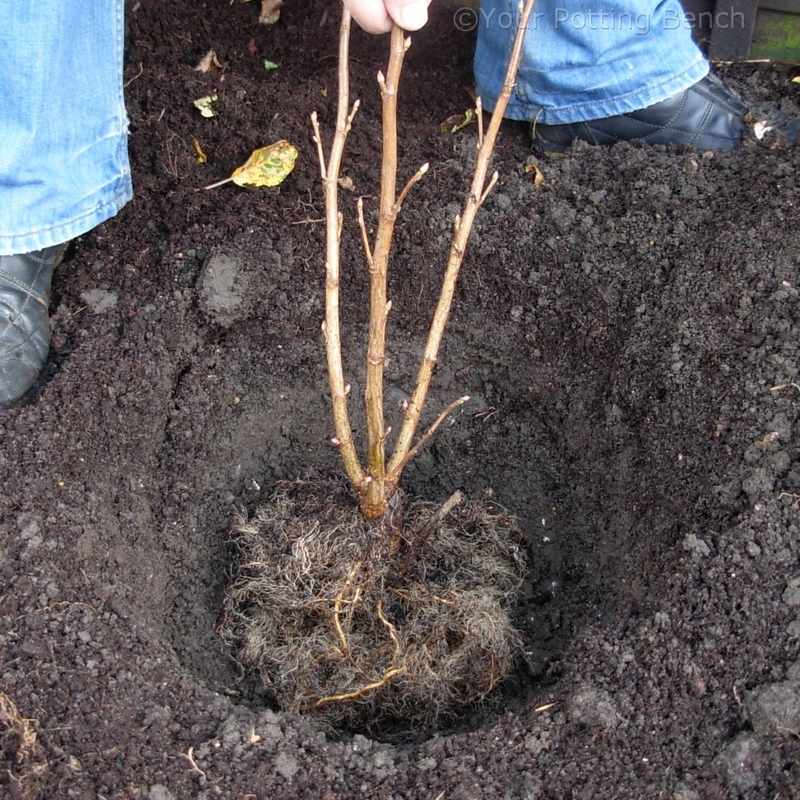 Fill the hole around the roots with soil, making sure you do not knock off any buds. 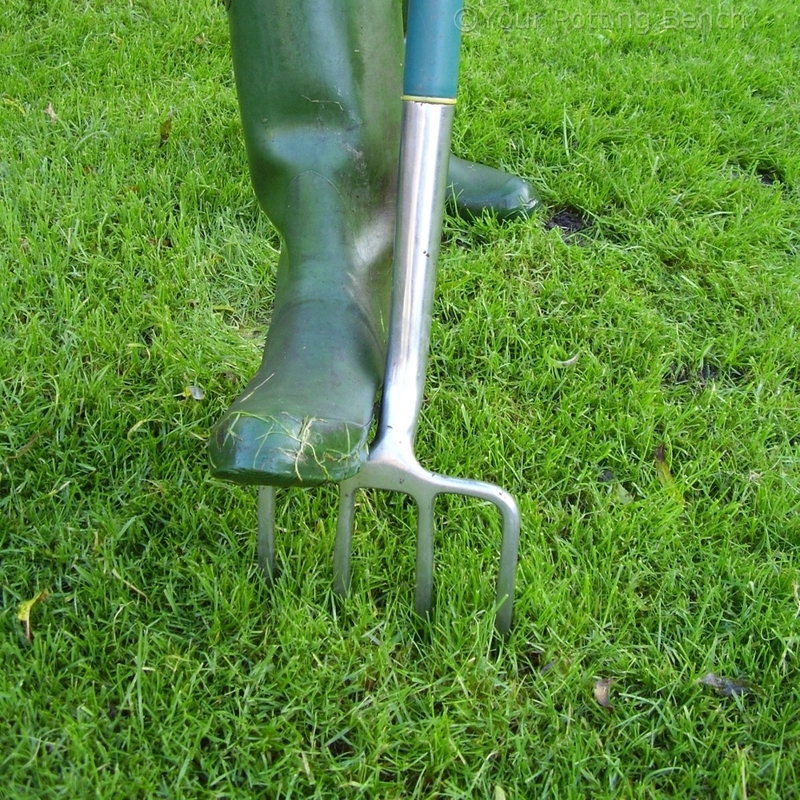 Tread the soil firmly around the base of the plant with your heel to reduce the chance of the plant rocking in windy conditions (which breaks new roots as they form). 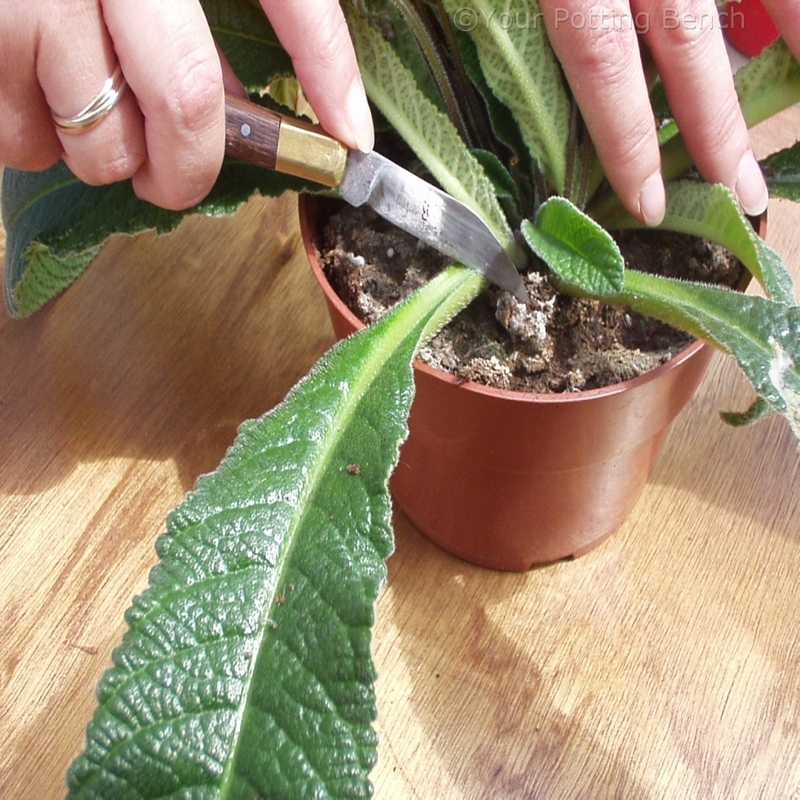 A gentle tug on the stem will prove whether it is firm enough. 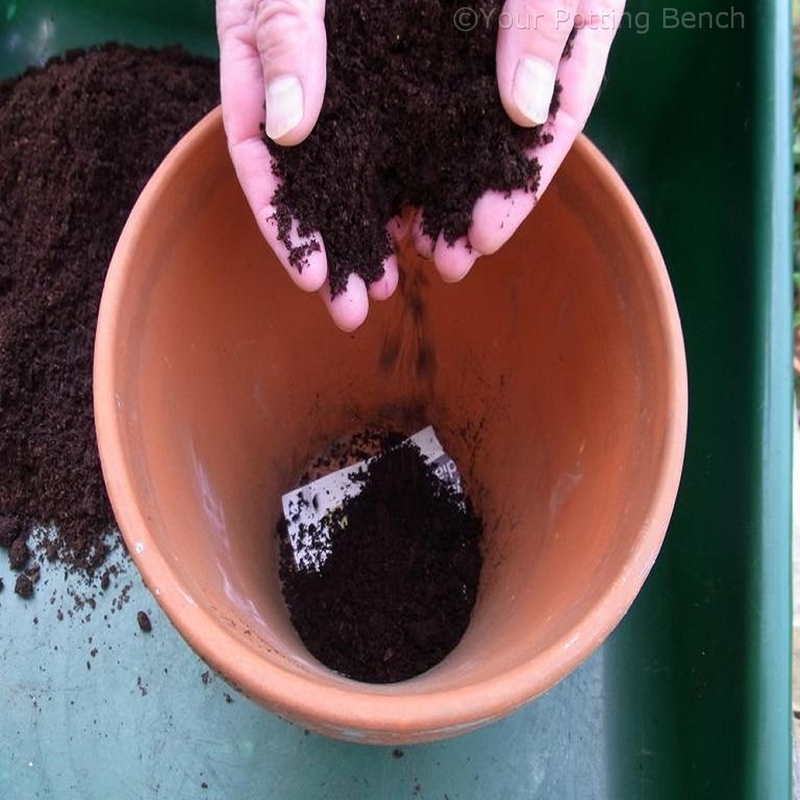 Lightly fork a dressing of fertiliser around the plant and water well to settle the soil and wash the food down into the rooting zone.